In what has got to be one of the catchiest ad campaigns ever, candy giant Nestlé introduced a cant-get-it-out-of-my-head catchphrase years ago—one that started with “Gimme a break.” The simple song that followed was sung by many a child and adult, a simple but effective brand building technique. You’d have been hard pressed to find anyone that didn’t know what a Kit Kat bar was and who didn’t know the words to the entire song. Now, Nestlé is at it again. In Japan, where Kit Kat is already popular and known as a good-luck charm for students, Nestlé has opened the first ever “Kit Kat Chocolatory.” Located in Tokyo’s Seibu Department Store, the shop sells much more than just the traditional Kit Kat. Limited edition Kit Kat bars, with special flavors like “Sublime Bitter,” “Special Sakura Green Tea,” and “Special Chilli” created by Japanese chocolatier Takagi. “I’m thrilled that this shop will allow us to showcase the new Kit Kat premium products,” he added. 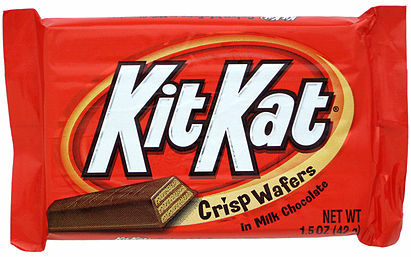 While in the United States, consumers are typically limited to the original Kit Kat flavor, in Japan—where Kit Kat has been the country’s favorite chocolate bar since 2012—consumers have been able to try a number of different varieties: Purple Potato, Cinnamon Cookie, European Cheese, Bean Cake, Wasabi, Roasted Tea, Pudding, Strawberry Cheesecake, Rum Raisin, Apple, Green Tea, Mandarin and Lemon, and Akuzi Red Bean Toast. Many of those varieties are only available in certain regions of Japan and use ingredients associated with the local area. 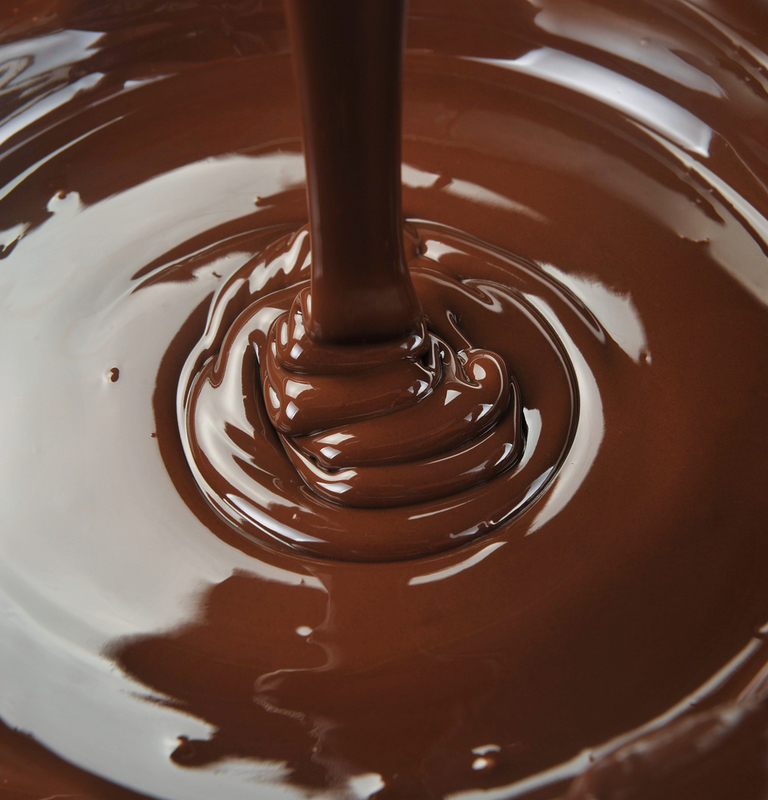 How popular will Nestlé’s new Kit Kat initiative be? It’s an activity in brand building—and if successful could bring in tremendous benefits. Japan is certainly the right market to start in, but it would be interesting to see Kit Kat’s presence expand in other markets like the U.S. We, for one, would love to try some special varieties of the iconic chocolate bar.